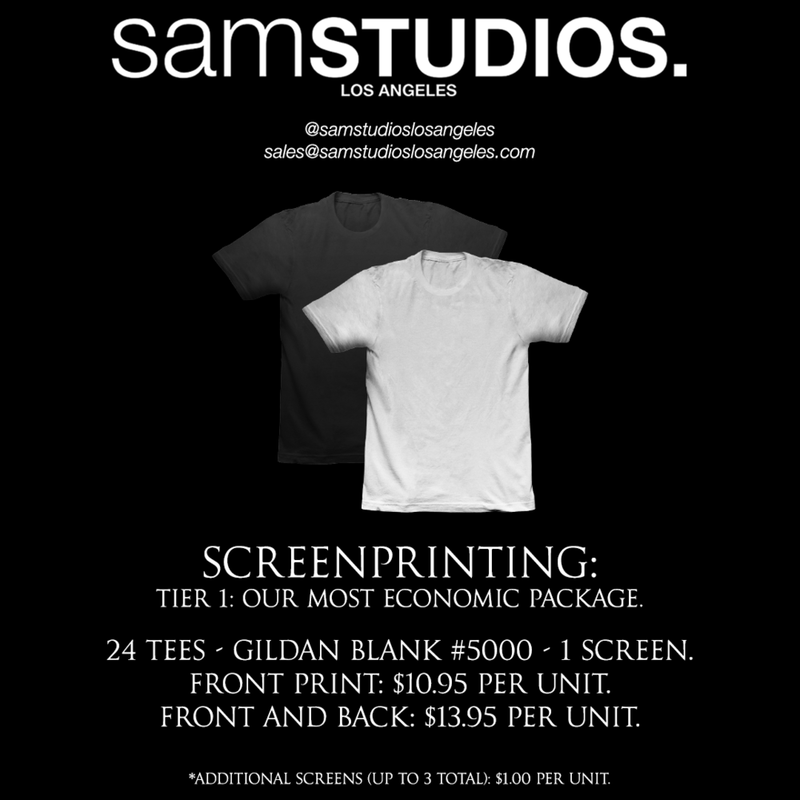 SAM STUDIOS LOS ANGELES HAS A VAST NETWORK OF WHOLESALERS AND DISTRIBUTORS LOCATED IN DOWNTOWN, LOS ANGELES. 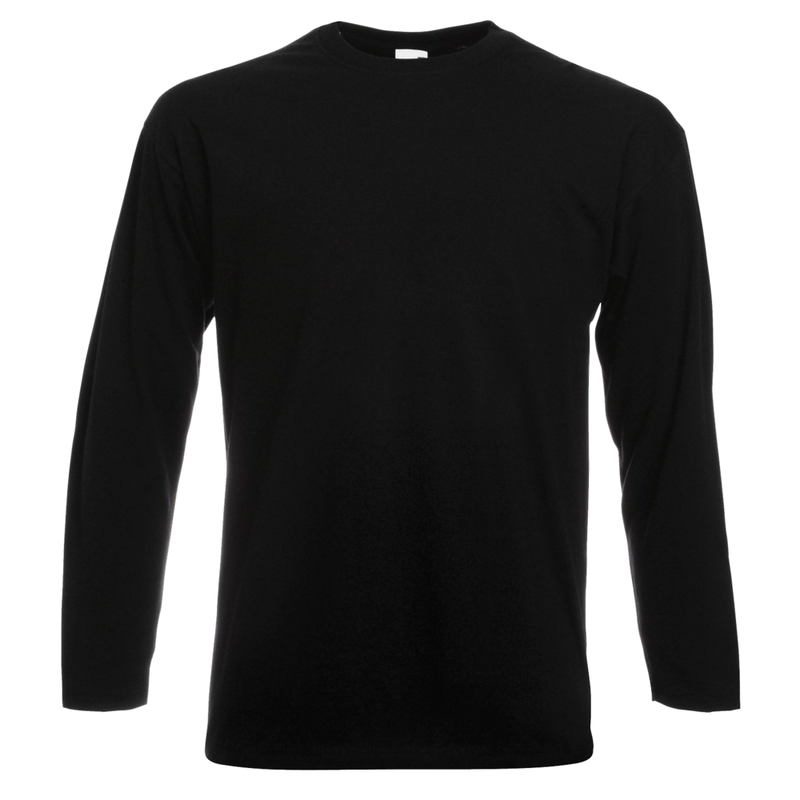 IF THE GARMENT YOU ARE seeking is not shown below, email us for any inquiry regarding sourcing. ORDERING OUR BEST SELLING SERVICE JUST BECAME EVEN EASIER. BEST SELLERS. YEAR-ROUND. 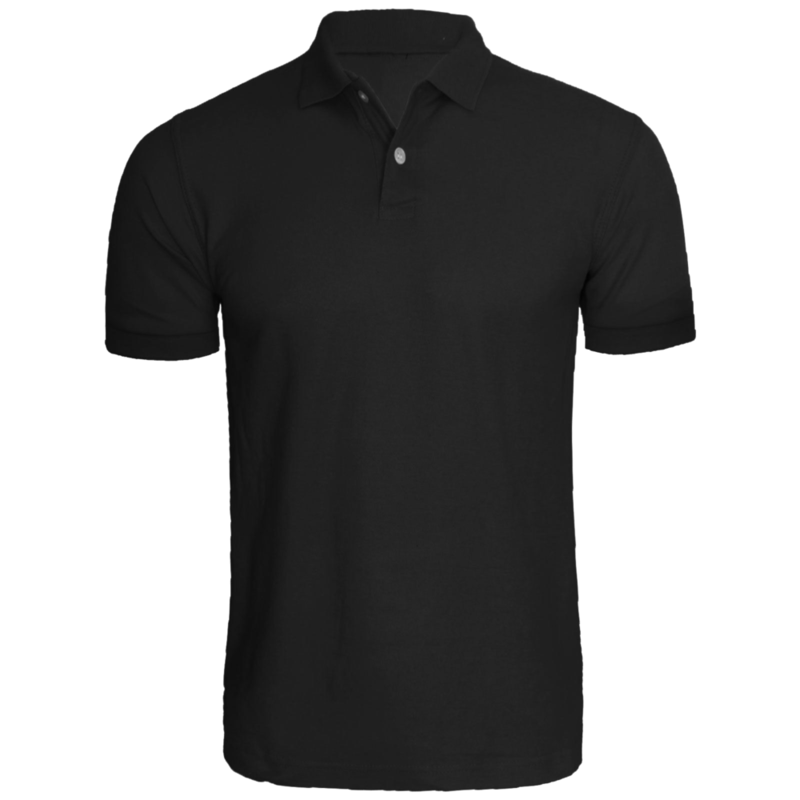 perfect with any application of our services. 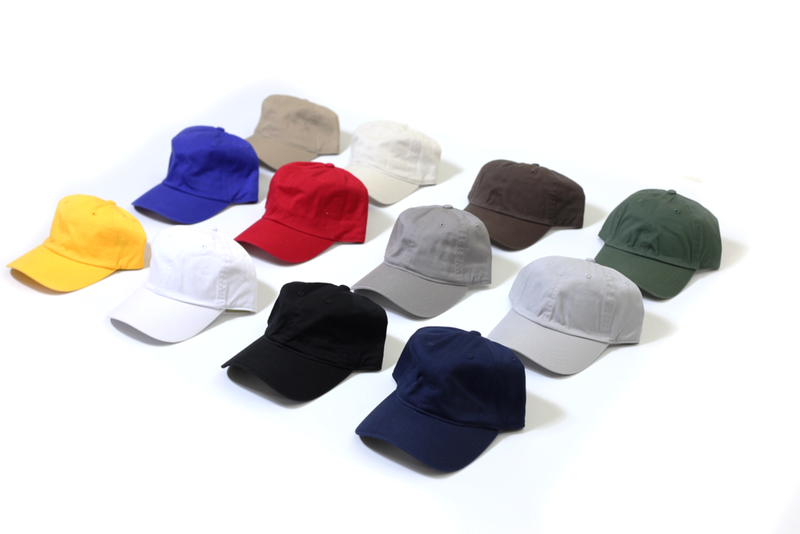 low profile, six panel caps with adjustable straps. 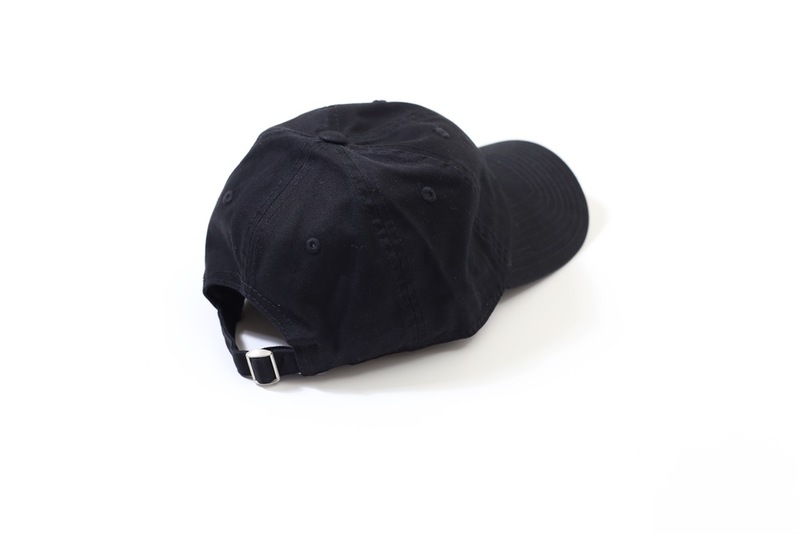 our best sellING CAPS. 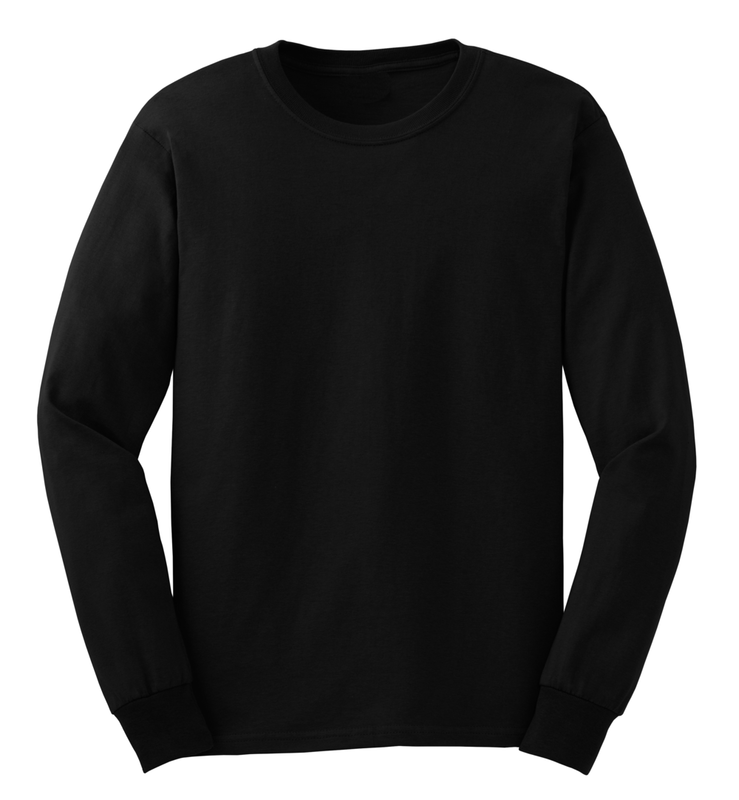 perfect for embroidery application. 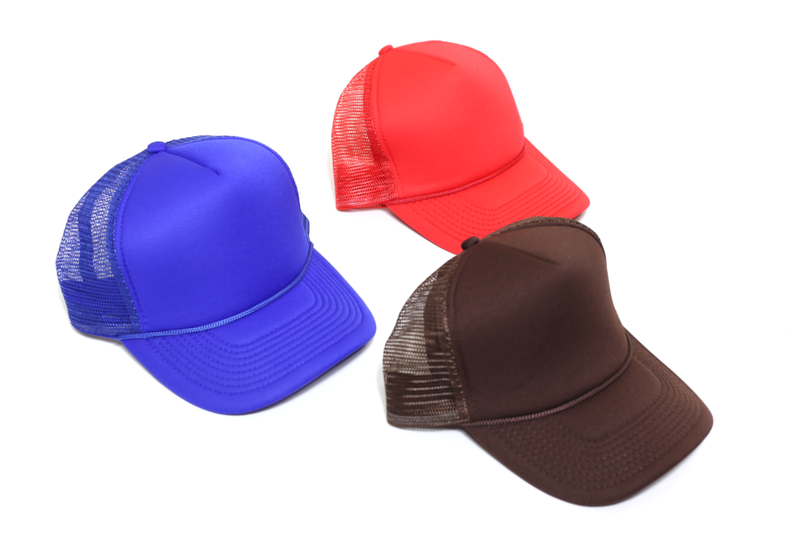 trucker caps with adjustable snaps. 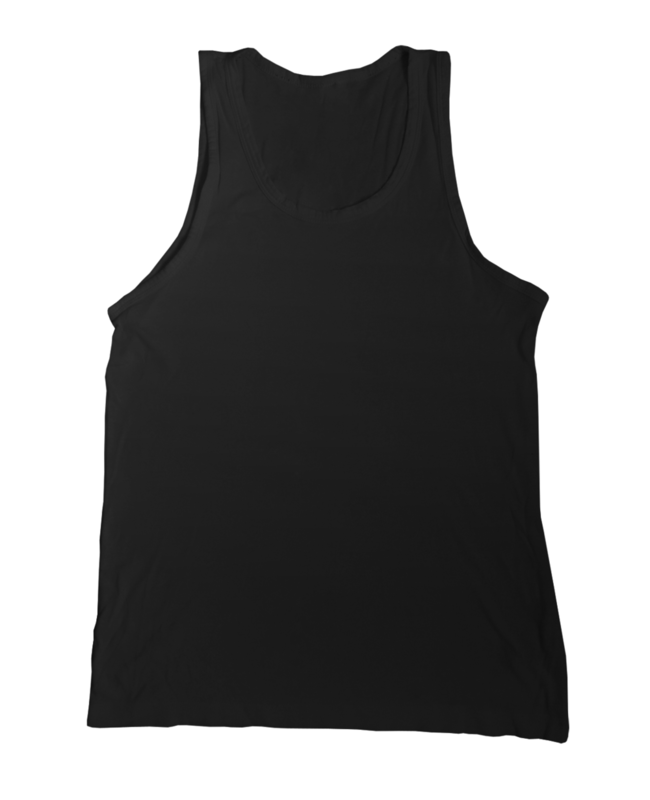 perfect for heatpress and screenprinting application. 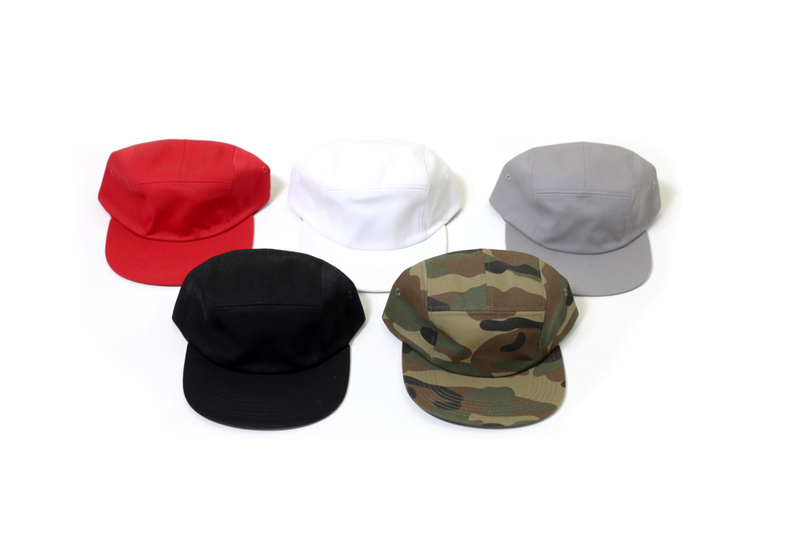 five panel caps with adjustable clip. 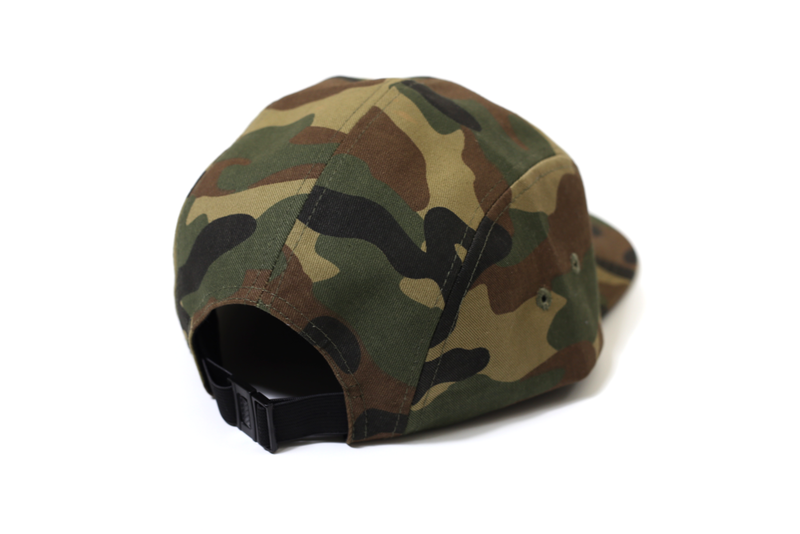 recommended and sourced for streetwear and skateboarders. 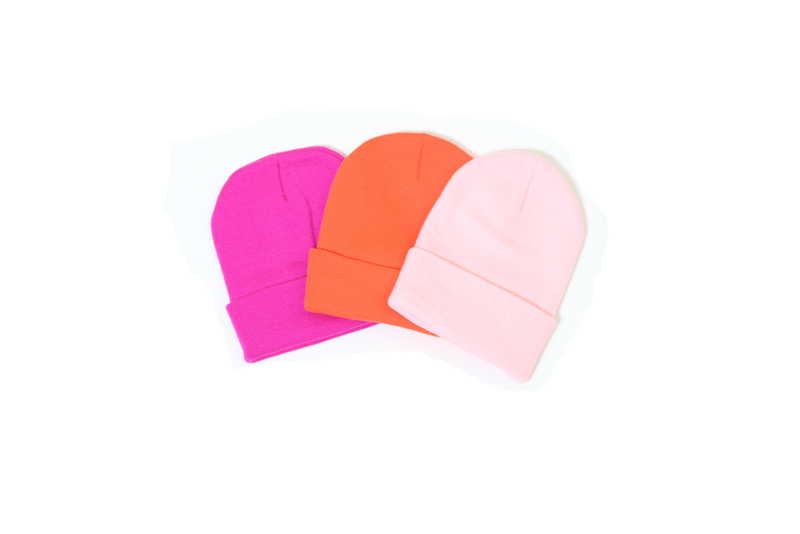 lightweight acrylic beanies. 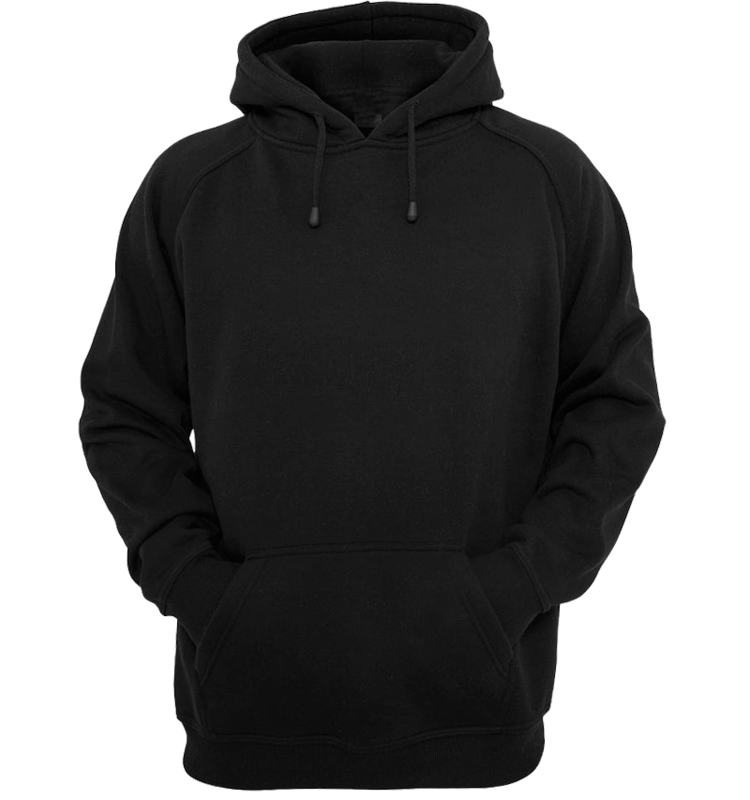 perfect for embroidery application.